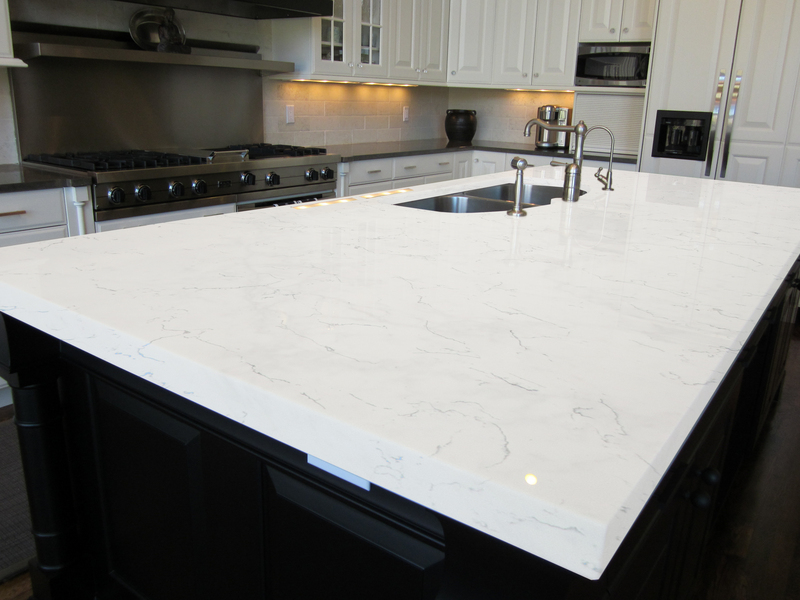 Brand Empirestone is an experienced manufacer of engineer stone. 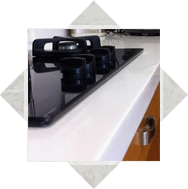 With the integration of research and development, design, manufacturing, martketing and after-sale services. Our company use fully automatic productionline along with a strong concer on R&D. 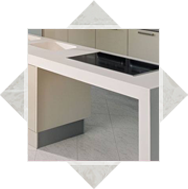 – Begin from selected material with the best raw material. 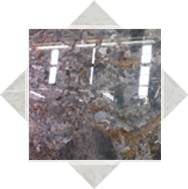 We import fromBABA powderQuartz and others material from importer others. – Research and Development (R&D) is the gap between nature and technology. – Advanced equipment with VVP Technology (Vacuum Vibration Press). 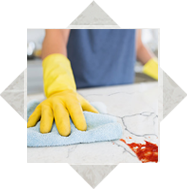 – Quality control and evironment friendly. 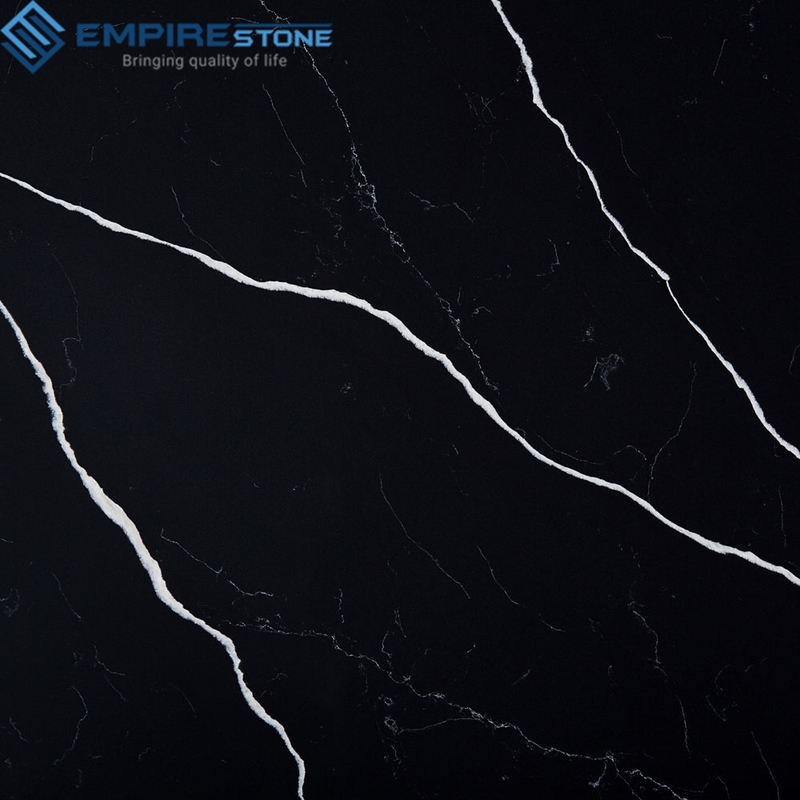 Empirestone has become more and more popular throughout the international market. 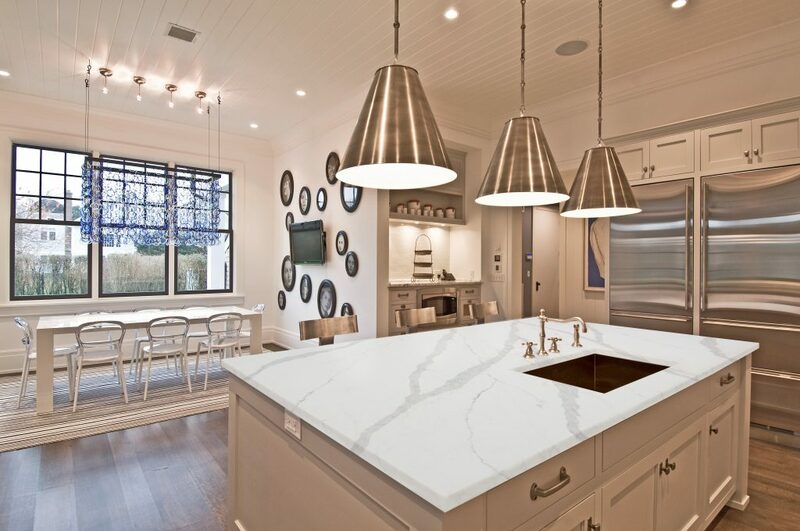 The artificial stone of quartz origin contains up to 90% of core materials is a natural quartz, is the highest hardness minerals ranked only after diamond; it is higher and more superior hardness than products of Granite and Marble. 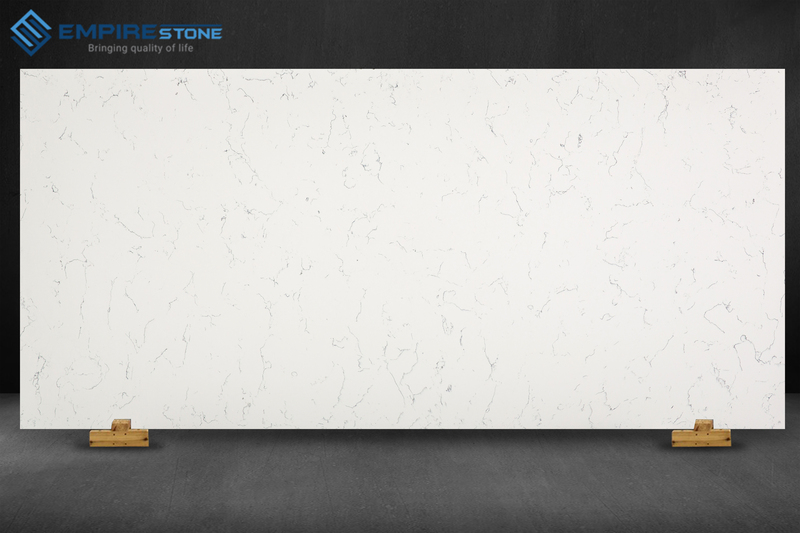 Quartz stone molecules are pressed together by vibration pressing technology in vacuum environment. 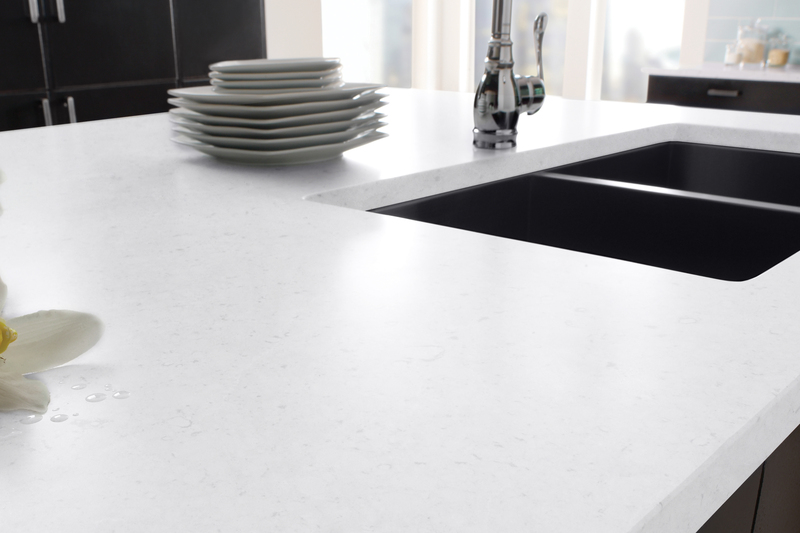 The structure of the product is created by the polymeric chain surrounding the quartz stone molecules. Immediately after this chemical bonds are established and linked them together with the help of an affiliate promoter. This promoter holds on to the quartz stone molecules (SiO2) with silicon bonding and the polymer chains though organic links. 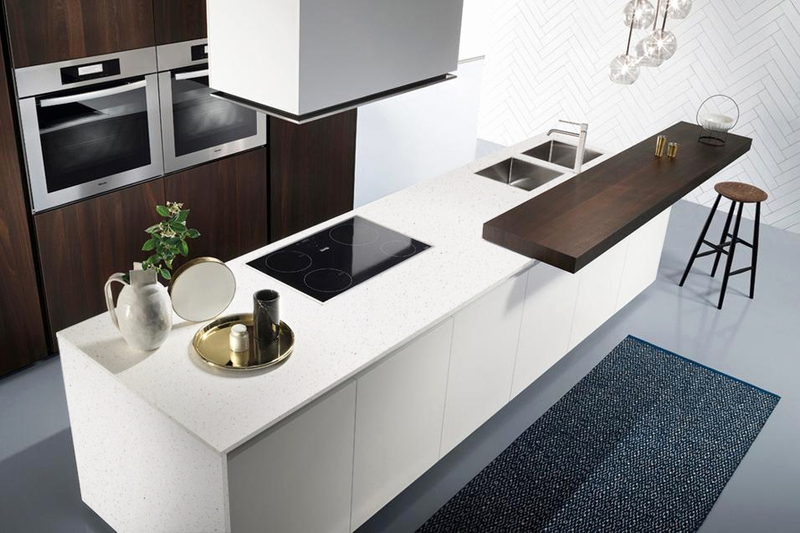 The quartz stone molecules are pressed together by vibration pressing technology in vacuum environment, thus the artificial stone of Empirestone quartz origin does not have hole; therefore the waterproof ability is very well and the stone withstand chemical corrosive agents. 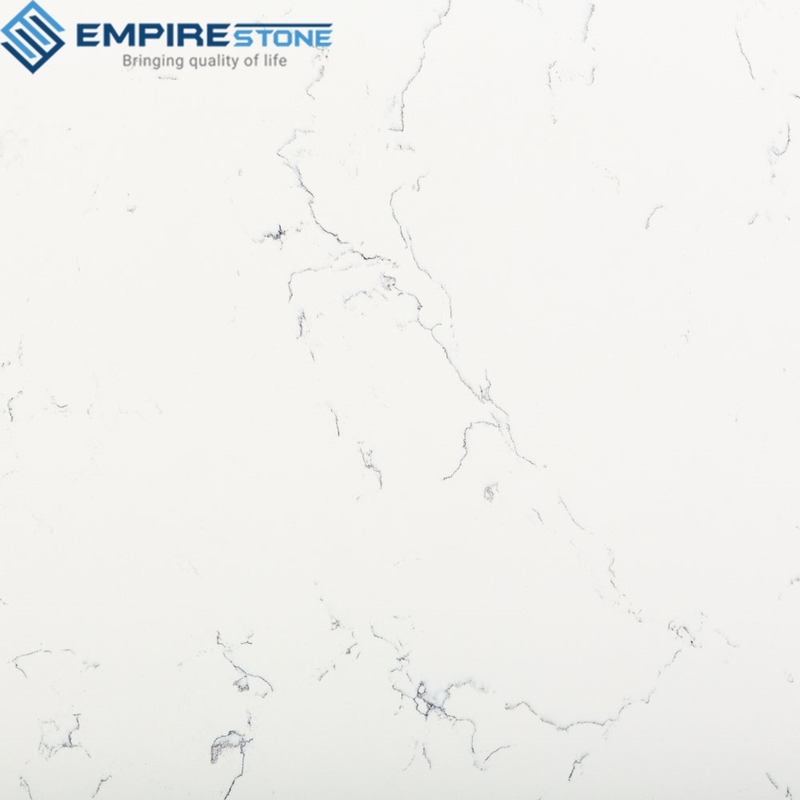 It is not needed to re-shadowed or periodical maintenance like the most types of natural stone, the Empirestone products can be cleaned easily during use process. 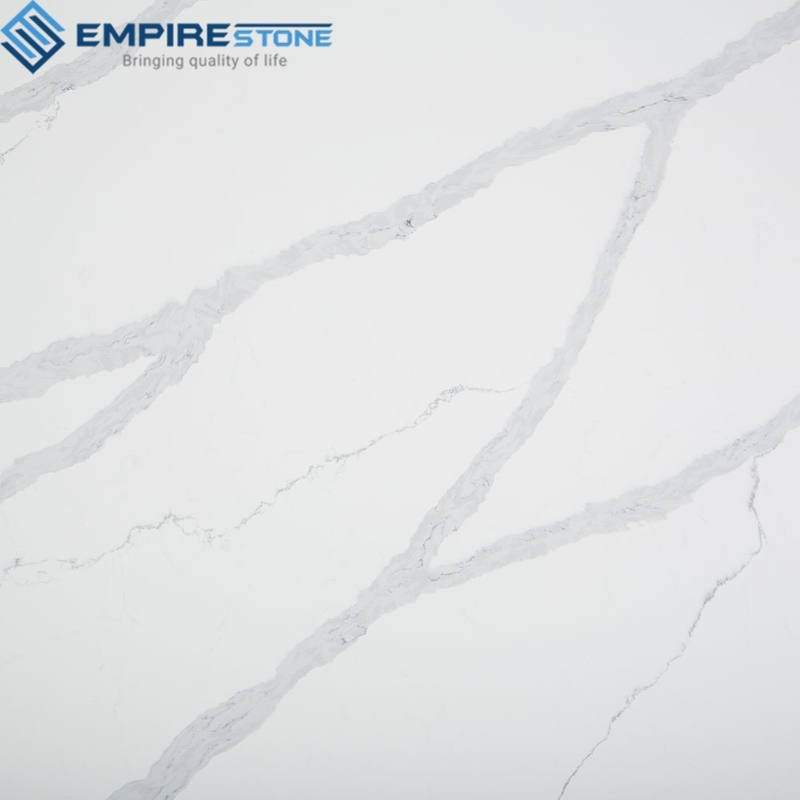 This enables the products of the Empirestone to keep beauty through years of use. Không cần phải phủ bóng lại hay bảo dưỡng định kỳ giống đa phần các loại đá tự nhiên, sản phẩm Empirestone được làm sạch dễ dàng trong quá trình sử dụng. Điều này giúp cho sản phẩm sử dụng đá Empirestone giữ được vẻ đẹp qua nhiều năm sử dụng.